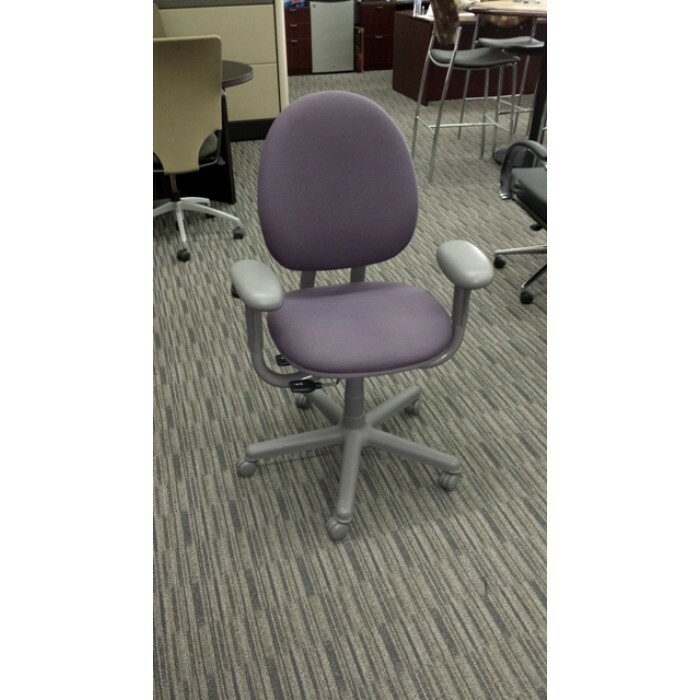 (25) Steelcase Criterion Used chairs – Gray Shell & Lavender fabric – fully ergonomic and bargain pricing. These quality chairs by Steelcase have the following features to keep you in total comfort over long 6-8 hour day seated at your desk. Adjustable arms (in/out, up/down, Forward and backwards, Seat pan slider, Tilt limiter, Tilt tension control, lumbar height adjustment, & Pneumatic gas lift.